Minecraft Update 53 for Xbox One is now available for download. 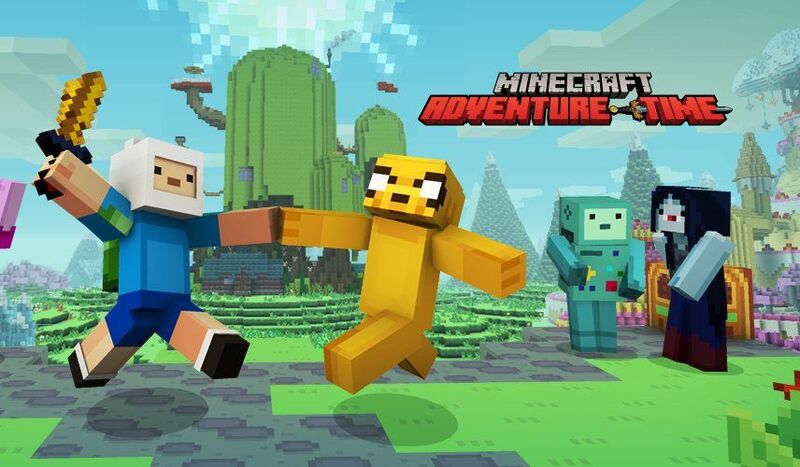 The update brings Adventure Time Mash-up Pack as well as added Magic: The Gathering Skin Pack and Temple, a free Glide track. In addition, the update also added Pick Block, an off-hand slot for Maps and Arrows, shulker Box item, shulker Shell item and more. There are other bug fixes and improvements also included in the new update. Check out more details below. Minecraft Update 53 for Xbox One added Temple, a free Glide track. Minecraft Update 53 for Xbox One added Pick Block – This is unassigned by default. Update 53 for Xbox One added an Off-hand slot for Maps and Arrows. MCCE-4704 – Fall Damage being taken in 1×1 areas fixed in Minecraft Update 53 for Xbox One. MCCE-4223 – elytra fly glitch fixed in Minecraft Update 53 for Xbox One. Minecraft on Xbox 360 is also receiving update 53. Check your update and download Minecraft Update 53 for Xbox One or Xbox One.